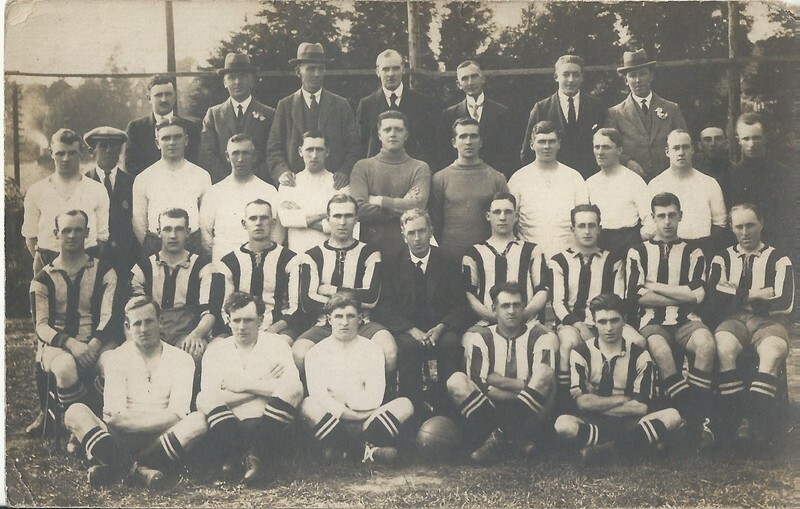 Squad photo from the 1922/23 season, which saw City achieve a 20th place finish in Division Three South. Exeter did not reach the First Round Proper of the FA Cup, however, being knocked out in the Fifth Qualifying Round. Fifth Qualifying Round: Bath City (H), 1-2.